I wholeheartedly believe in the progress principle – continuous learning, testing & improving is a huge motivator for me and, whether it’s cause or effect, I’m fascinated by marketing experiments and love watching incremental improvements in results. 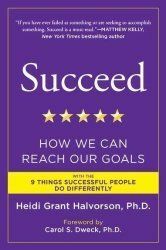 I stumbled upon this short video from the lovely Heidi Grant Halvorson, which sums up the ‘Growth Mindset’. “People are good at things because they devote their time & energy to developing their skills”. With the example that the people who are good at maths* are only good at maths because they practice. The research on the effect of mindset on performance was really interesting – and it suggests how you can motivate or de-motivate people with simple changes to the way that you give feedback. For example, if you focus praise or negative feedback on the effort, the process followed or preparation made, then you’re more likely to instil the ‘growth mindset’ rather than making people feel like they are at a set point (that they are inherently good or bad at something). The growth mindset encourages people to search for ways to improve their performance. Carol Dweck explores the power of giving feedback using statements like ‘not yet’ rather than ‘failed’ to help students develop a growth mindset and improve their performance. 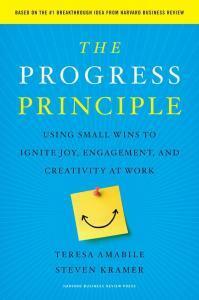 Heidi’s presentation reminded me of Teresa Amabile’s book ‘The Progress Principle‘. Teresa and her co-author Steven Kramer analysed approximately 12,000 diary entries and came up with a number of insights into performance and creativity. They identified obstacles to progress, for example, toxic relationships and meaningless tasks [hello HMRC admin 😉 ]. 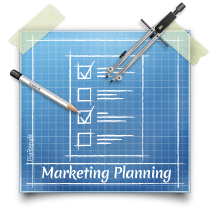 They also explain how to enable progress on project work, for example, by establishing autonomy and setting clear goals; and how to uplift your team with encouragement and demonstration of respect. How do you put yourself in a productive/creative/assertive/[fill in the blank] mode, so that you can perform at your best? And how do you motivate others? Here is Heidi’s video that sparked this post. Find out about Teresa Amabile here or on Twitter @TeresaAmabile. 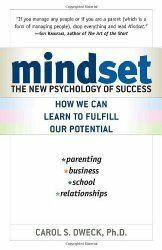 Fixed Versus Growth Mindset – a wonderful summary of Carol Dweck’s book by Maria Popova on BrainPickings. 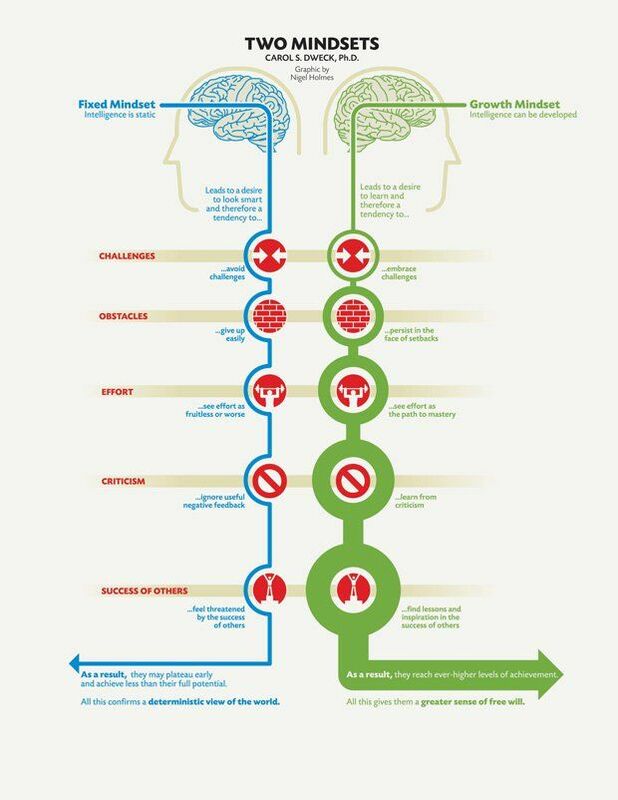 Nigel Holmes’s Growth Mindset graphic for Stanford Magazine. *OK, so Heidi said “people are good at math”… I just couldn’t bring myself to call ‘maths’ ‘math’ on this side of the pond.